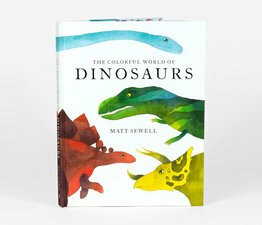 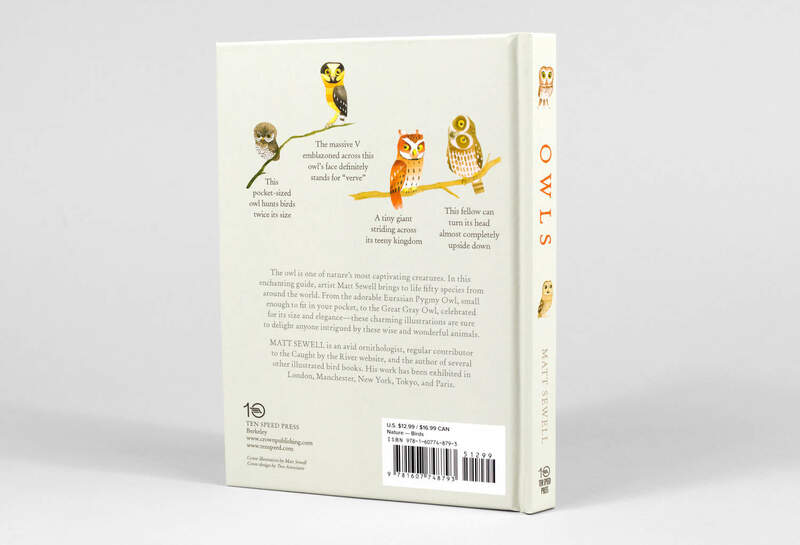 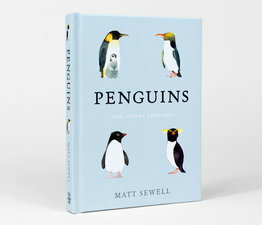 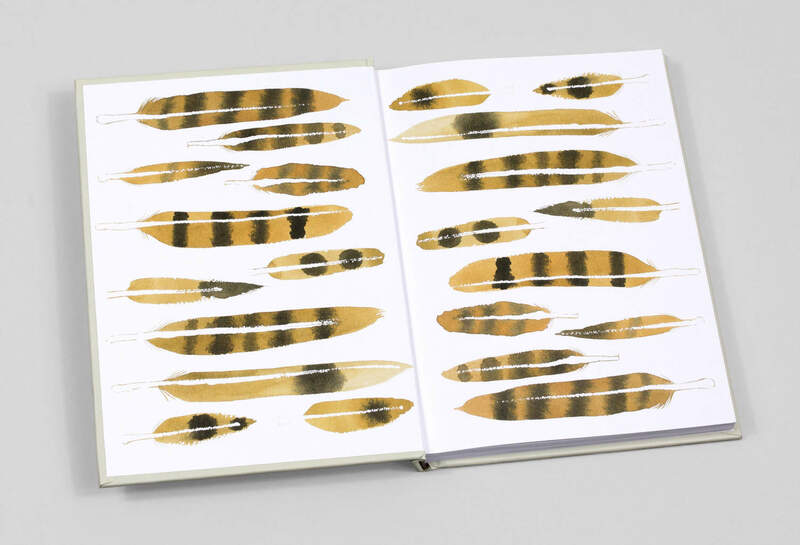 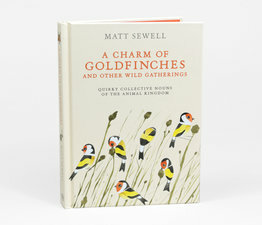 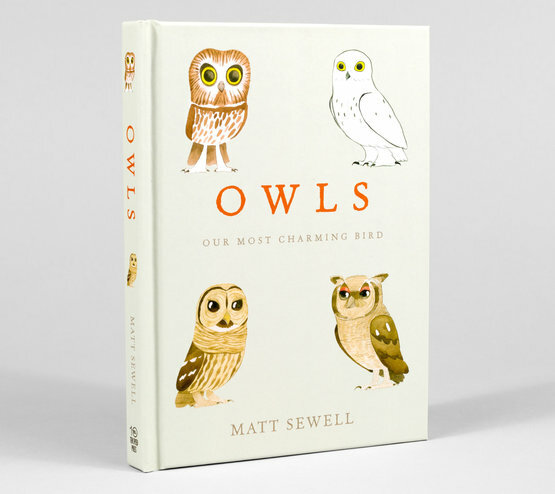 Matt Sewell's latest book Owls is a tender collection of the most charming birds we've ever seen. 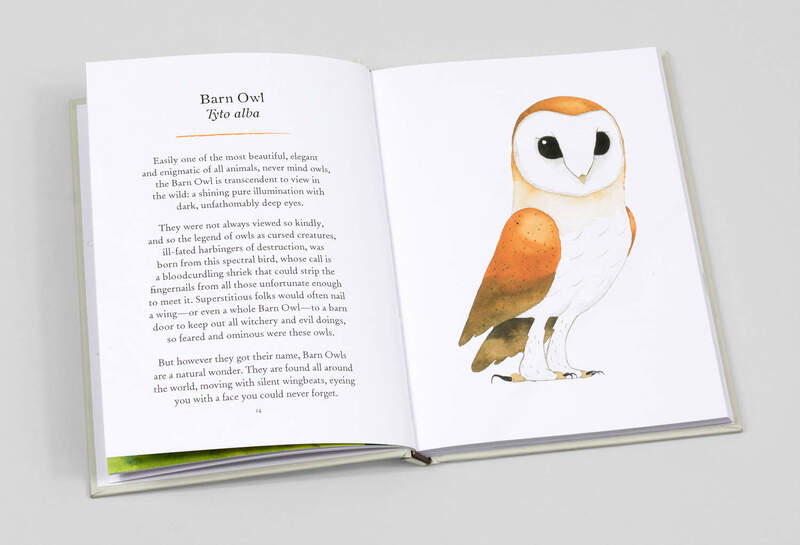 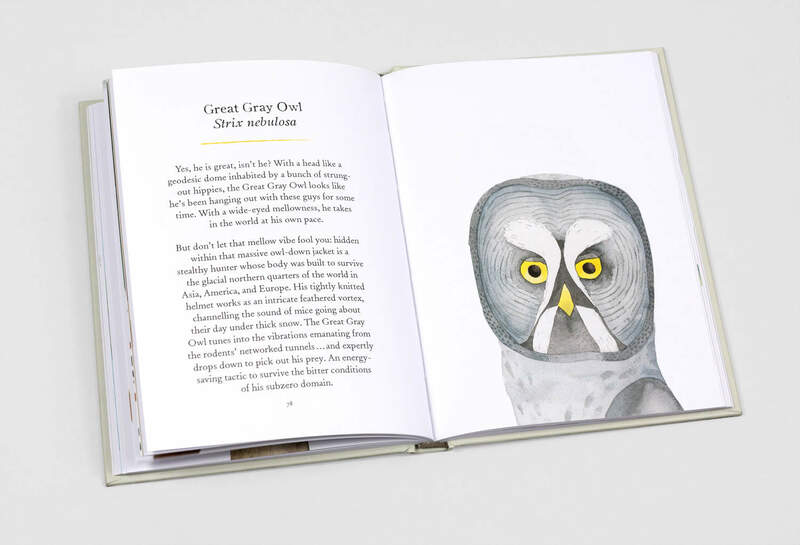 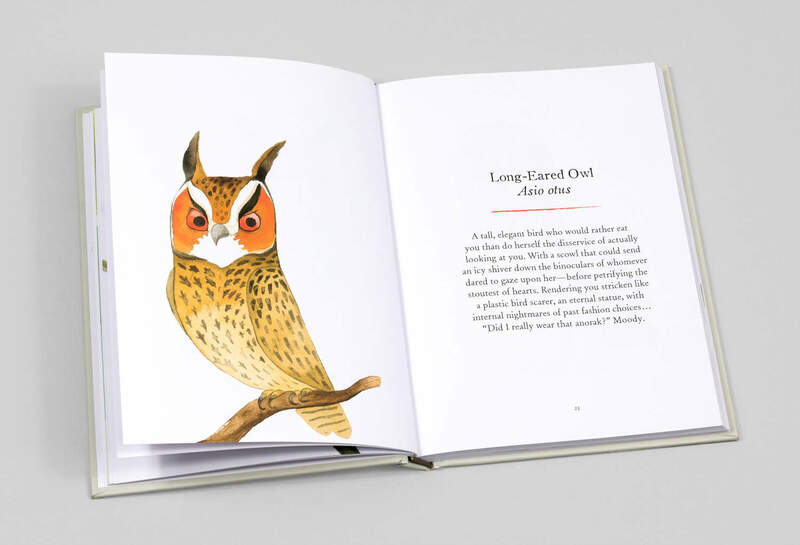 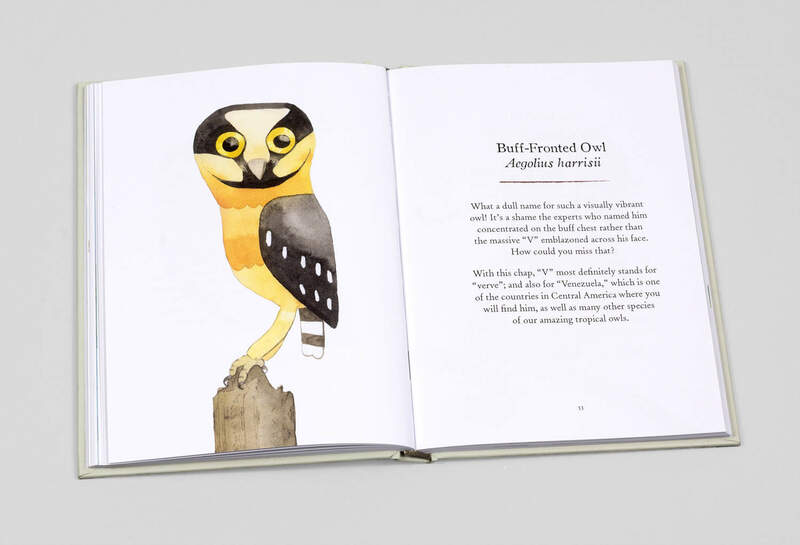 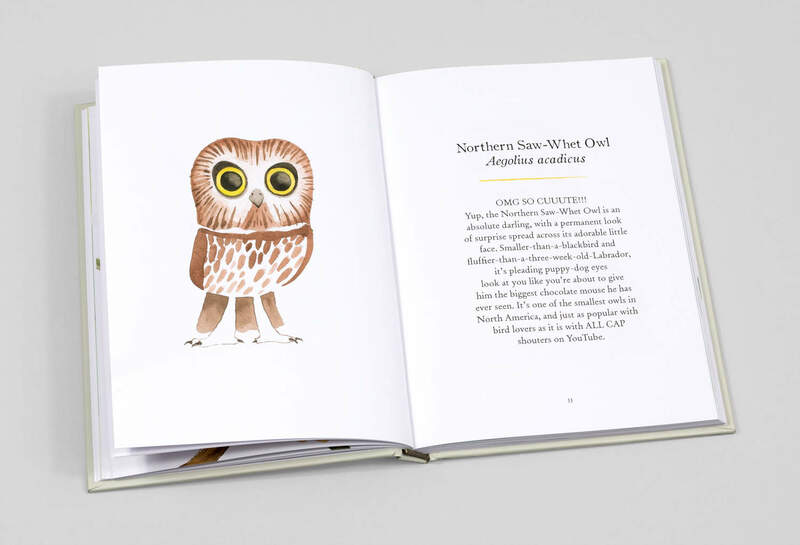 An avid ornithologist and illustrator, Matt has created a book filled with the tough, wise, spooky, scary, majestic, austere, inspirational, and, of course, cute owls from all over the world. 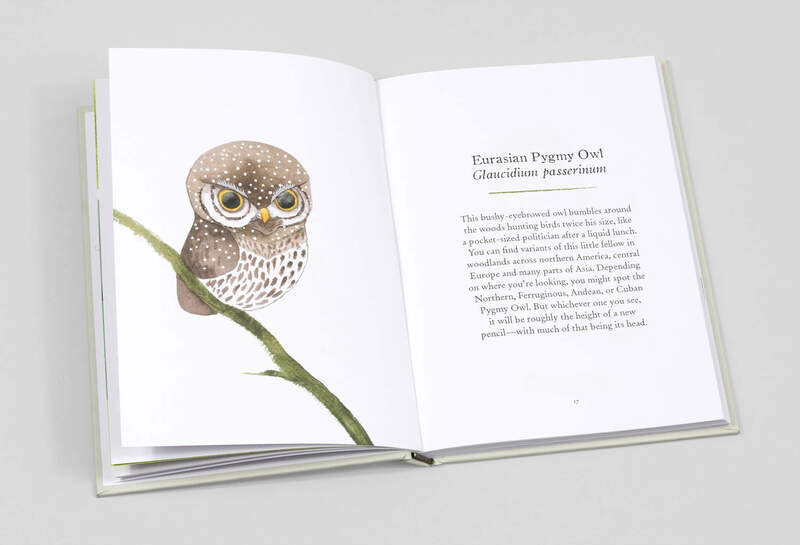 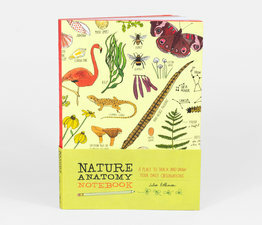 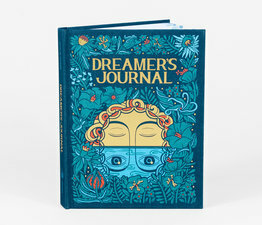 From the adorable Eurasian Pygmy Owl, small enough to fit in your pocket, to the Great Gray Owl, celebrated for its size and elegance—these charming illustrations are sure to delight anyone intrigued by these wise and wonderful animals.